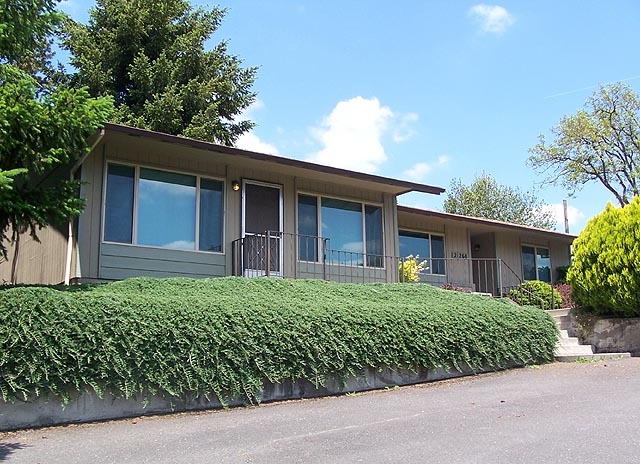 This sold commercially zoned property is located minutes from Wilsonville. 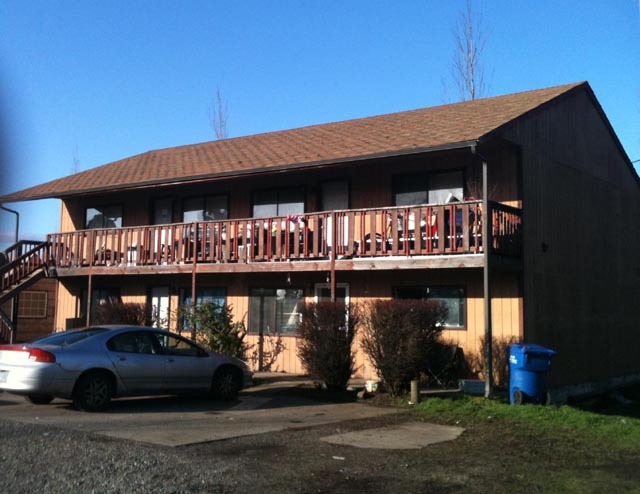 Your Commercial Oregon property could be listed here for sale! 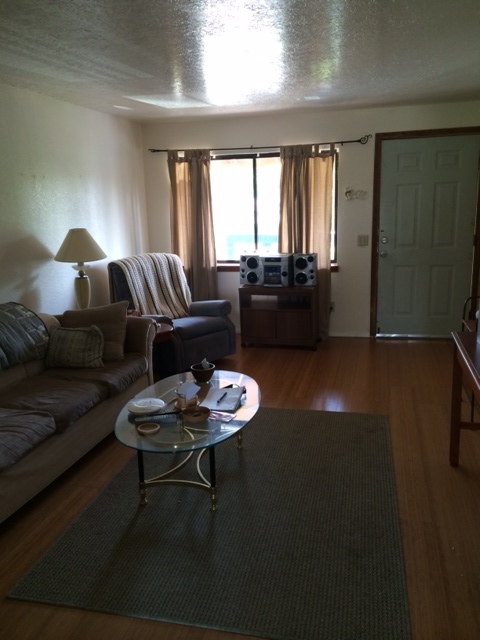 Let CommercialOregonRealEstate.com promote your property to our targeted niche of prospective buyers. Contact our sponsor Certified Realty at 503-682-1083, or use the convenient contact form below.